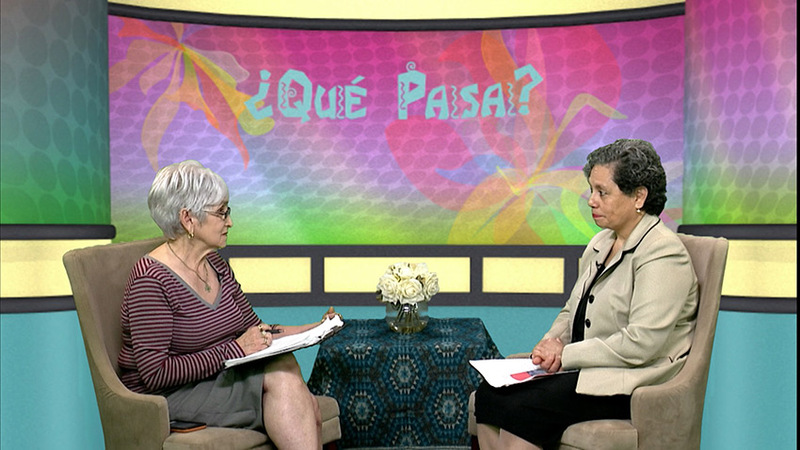 Que Pasa is the longest running show on MMC and has been on air for almost 30 years! 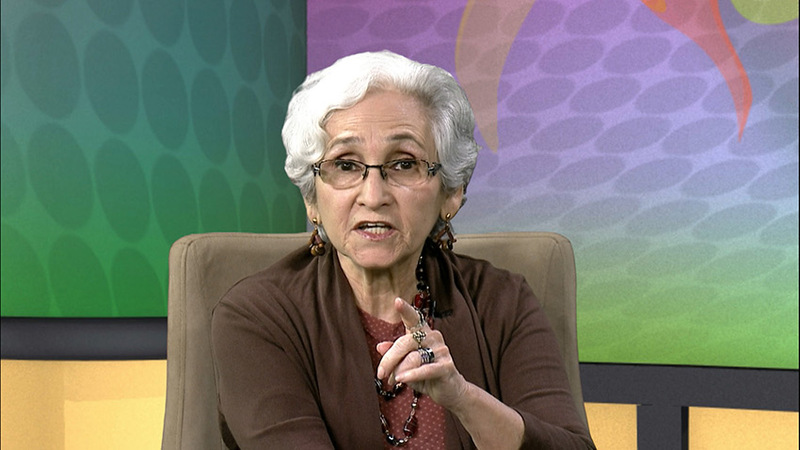 Betty Valdés, a certified cable TV producer has dedicated the best years of her life advocating for the rights and services of the diverse immigrant community in Montgomery County and the State of Maryland. Her love and passion for education, access to information, justice, the arts, and cultures of the world inspired her to create/produce and host Que Pasa, a Spanish speaking cable TV show. The show was the recipient of the 1992 National Association of Counties (Montgomery County) Award. Betty Valdés has been a mentor to young Latinos, particularly women and has been three times named among Maryland Top 100 Women along with numerous other recognitions and awards. In 2011 she was inducted to the Daily Record Maryland Top 100 Women Circle of Excellence. She has been a volunteer at the Spanish Catholic Center helping immigrants achieve the dream of US citizenship. 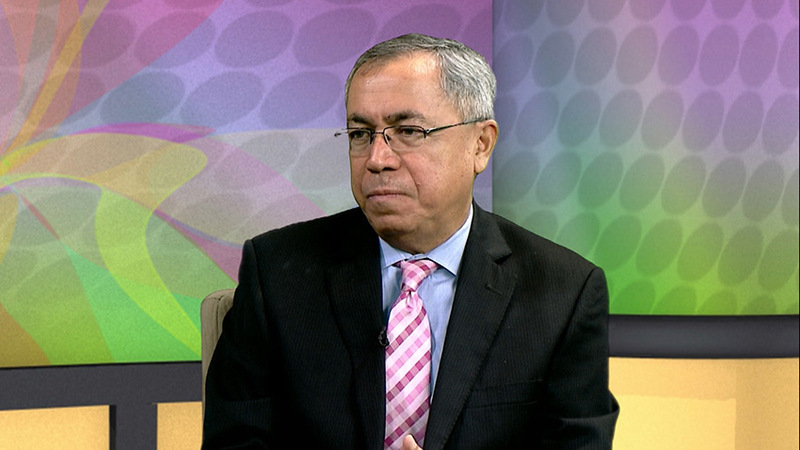 Valdés has served as the Hispanic Affairs Officer under three Montgomery County Executives.